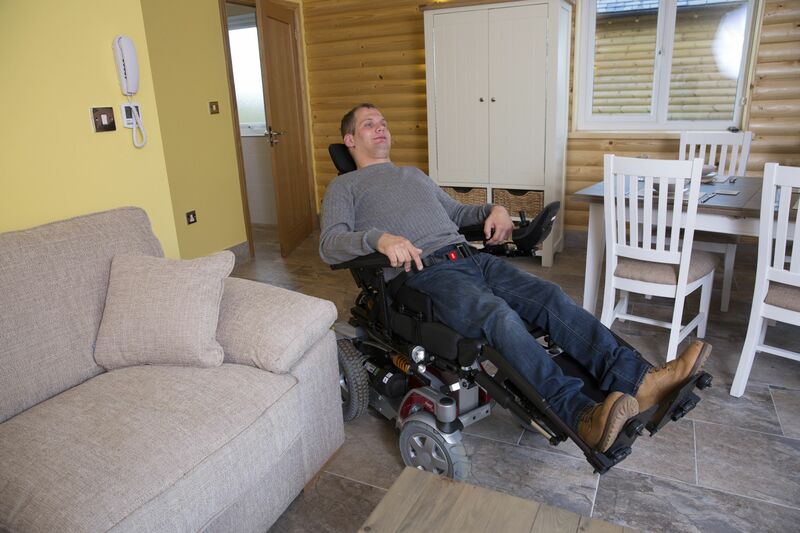 For somebody who becomes disabled through illness, an accident, or age, it can be very difficult to deal with living in an inaccessible home. If stairs have never been a problem before, or those steps up to your front door never bothered you, it can be a shock to find yourself unable to get around the property you have lived in for years. And, of course, adaptations can be expensive. You may be wondering whether you can afford to have renovations or significant work done to your house or flat, and you might consider whether or not you should move house instead. There are, however, a limited number of accessible houses on the market. There is more demand than there is supply, and many people prefer to stay in their own, familiar homes if they can. The answer to this problem could be home improvement grants. 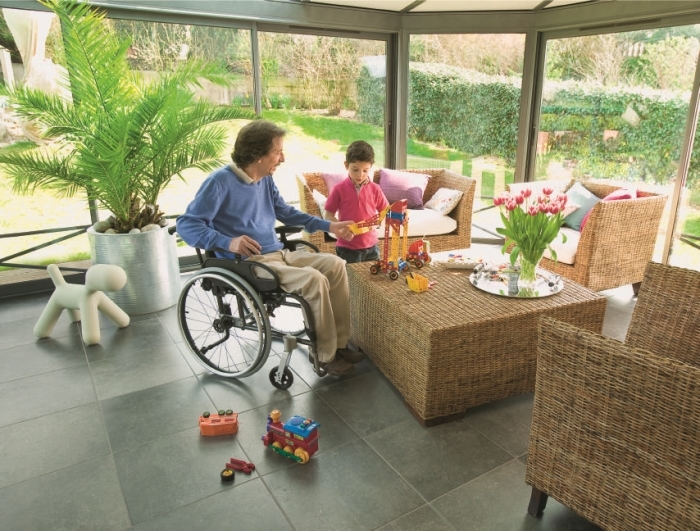 Various countries within the EU offer government funding to help people to adapt their homes if they become disabled, and this money can be invaluable for many people who want to continue living in their home. Local authorities also offer support to disabled people who want to stay in their homes. Each authority, throughout the UK and throughout Europe, will have its own criteria that you and your home must meet, and its own rules that will apply to any work that needs to be done. These rules might include guidance about how much help will be offered when people have savings, and what specific types of disability or impairment qualify for assistance. The best place to start is with your local authority itself. Ask them for a copy of their rules and guidance and go through it carefully, with assistance if you need it. Your local Citizens’ Advice Bureau or your friends, family or social worker could all help if you want support. In the UK, if you need adaptations to a home you rent, because of your disability, you will need to seek the approval of your landlord or landlady before a local authority will assist you. If you need the changes due to your health or impairment, the landlord or landlady must have a good reason to refuse you permission, thanks to equality law. Sometimes, the landlord would be responsible for carrying out the adaptations you need, and sometimes you can get support from the local authority or central government funding. The application process for a disabled facilities grant begins with an application form from your local authority, who will take the process from there. You may also be required to get planning permission or other approval for any building that needs to be carried out. The laws vary from country to country but there is usually some provision available in European countries to help disabled people to live independently in their homes. Each area is different, so start by contacting your social worker, health professional or local authority, who will signpost you to the right place to start the process of applying for a home improvement grant to adapt your home. 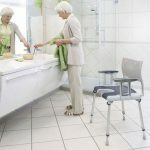 The disabled shower seat – why do we need them?